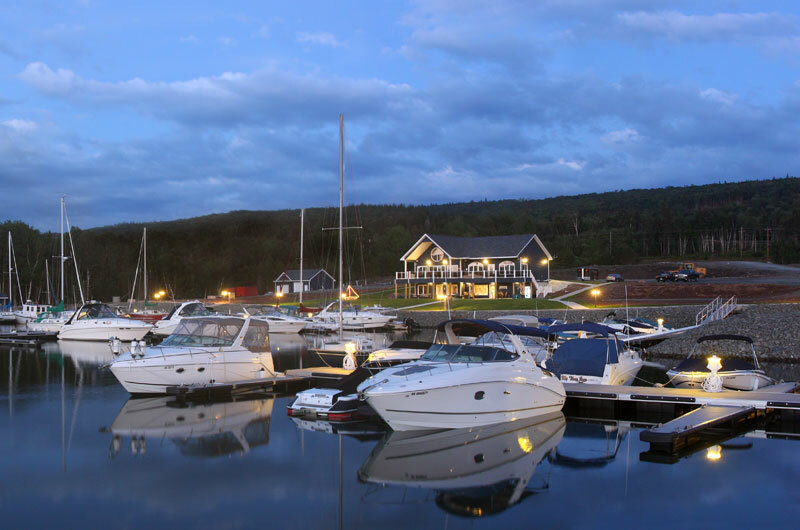 The new Ben Eoin Yacht Club & Marina is located on the south shore of the East Bay of the Bras d’Or Lakes, 25 minutes driving from downtown Sydney, Cape Breton Island. 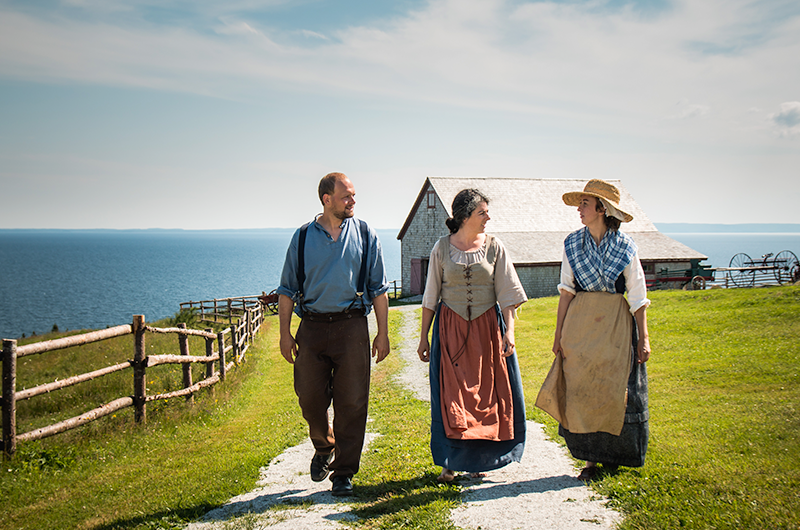 The Bras d’Or Lakes has a reputation for being one of the greatest sailing destinations in the world, offering friendly SW prevailing winds with a mild saltwater spray off your bow. The deep, soft bottom coves and harbours are endless for safe overnight anchorage. Land is always in sight in these fog free waters. The Ben Eoin Yacht Club has 75 berths, making it the largest marina on the Bras d’Or Lakes. Guests can relax in our clubhouse, sit on the deck overlooking the marina and lakefront or watch TV, check their email or surf the web in the clubhouse lounge. You can even book a round of golf at the neighbouring 18 hole championship golf course, The Lakes Golf Club, one of Graham Cooke’s world class designs featuring stunning views of the Bras d’Or Lakes taking golfers over two brooks and three plateaus as shifts in slopes and elevation and changing winds offer multiple experiences to challenge the golfer. 75 berths, the majority of berths can accommodate up to a 40-foot vessel, four (4) berths can accommodate larger vessels in approximate range of 75 to 100 feet (subject to draft restrictions). Basin water depth including entrance from Lake, minimum 3.5m/~10 feet, max tidal range one (1) foot. Fuel dock (approximate 90 feet) designed to accommodate dockside fueling (gas and diesel) and pump out. Electrical hook up available to all berths (15, 30 & 60 amp). Fresh water hook up available at all berths. Boat ramp designed to launch vessels of any length with draft up to eight (8) feet. Clubhouse main floor area features a great room with fireplace, washrooms, serving kitchen/bar area. Large outer deck looking over lakefront and Marina/docks. Clubhouse lower level is ground level access to the Marina, providing five independent washroom/showers, laundry facility, a small kitchen area for boaters, lounge area (reading, TV, etc) with Internet service, etc. Clubhouse lower level also houses the main office area for administration, sale of ice and other amenities, including pop, juices, a variety of miscellaneous items and some marine items including oils, etc. 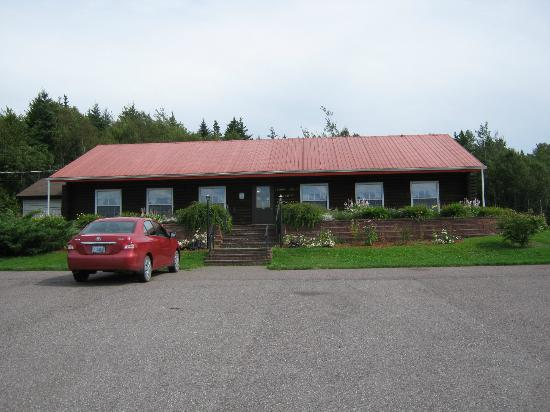 Ben Eoin Yacht Club is a part of the 18-hole Lakes Golf Course/Ski Ben Eoin Facility http://www.thelakesgolfclub.ca/about/ and is just a short walk from the Golf Course Clubhouse and neighbouring Five Star-The Birches Country Inn http://www.thebirchescountryinn.ca. Available hourly and daily dockage for visiting boats who may want to access the clubhouse or golf course. Short and long term on-land vessel storage. Mast Crane w/1000 lb. capacity at Fuel Dock. Short and long term on site parking for members and guests vehicles.